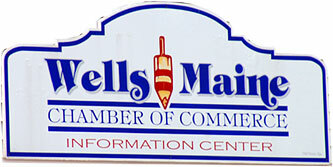 Wells has been called the “Antiques Center of Maine.” Here you can find more than fifty antique and rare book shops. 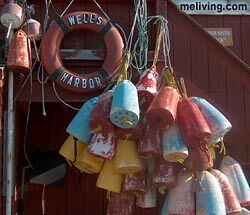 Wells also has seven miles of oceanfront. 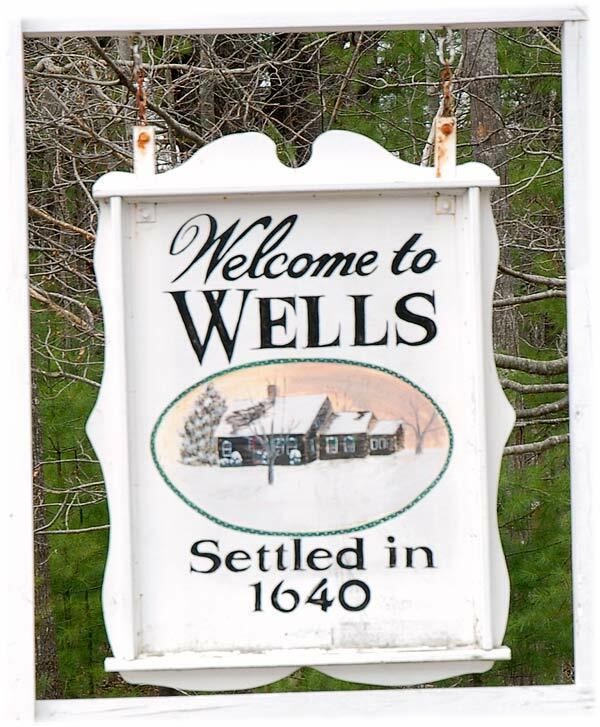 Wells was first settled in 1642 and was the third town to be established in Maine. 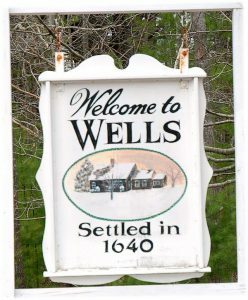 Wells got its town name from the city in England named Wells. Today, Wells is the home of the famous Maine Diner – the Maine Diner has been featured on “The Today Show, Diner’s Drive-In’s and Dives, and many other television, cable and other media outlets. 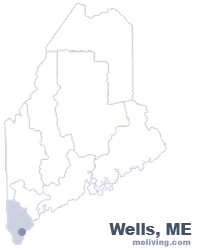 To share any Wells, Maine information with us, please contact us. Learn more about advertising in MELiving. Featured on "The Today Show", Phantom Gourmet, Guy Fieri's "Diners, Drive-Ins and Dives" and others. Maine blueberry pancakes, pies, lunch and dinner specials and more. World Famous Food Like Grandma Used To Make. Try Maine Diner's famous Lobster Pie, Seafood Chowder, Codfish Cakes. Breakfast anytime. Remember the Maine Gift Shoppe, Maine Products. Open Daily at 7AM. 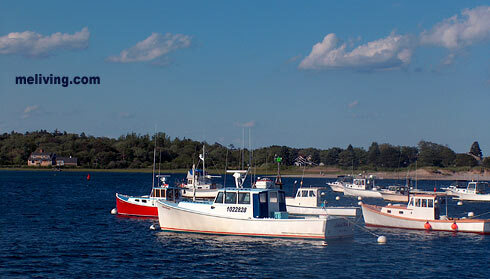 Enjoy a convenient location among Ogunquit, Maine hotels at the Hampton Inn & Suites Wells-Ogunquit. We are only five minutes from a swim in the Atlantic Ocean at Wells Beach, ten minutes from shopping, dining and more in downtown Ogunquit, and within walking distance of the Wells Shopping Plaza. View more than 250 trolley cars at the Seashore Trolley Museum or work on your swing at the Old Marsh Golf Club.